Bobby Bodenheimer’s article, from which this FAQ was developed, used to be posted (nominally monthly) to newsgroup comp.text.tex. The (long obsolete) last posted copy of that article is kept on CTAN for auld lang syne. The sources of the present FAQ are available from CTAN. 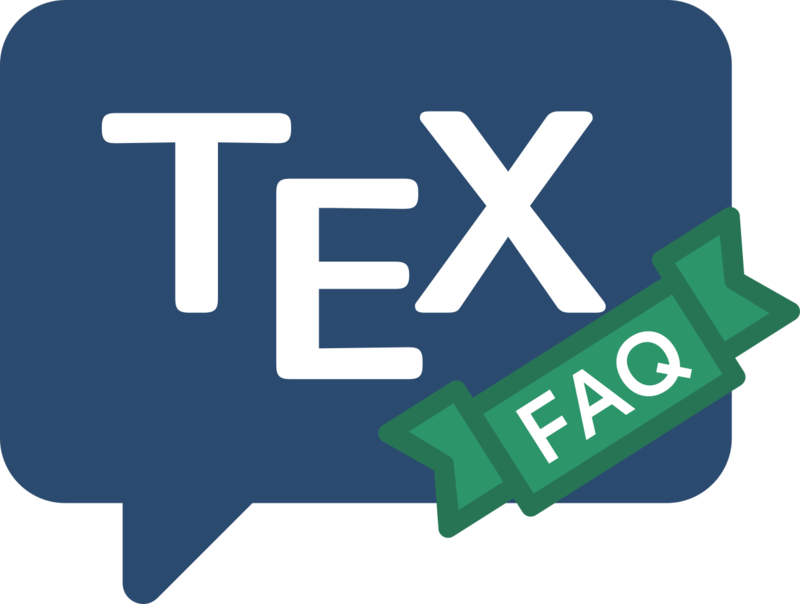 This FAQ and others are regularly mentioned, on comp.text.tex and elsewhere, in a “pointer FAQ” which is also saved at http://tug.org/tex-ptr-faq. Another excellent information source, available in English, is the (La)TeX navigator. Both the Francophone TeX user group Gutenberg and the Czech/Slovak user group CS-TUG have published translations of this FAQ, with extensions appropriate to their languages. French: A FAQ used to be posted regularly to fr.comp.text.tex, and is archived on CTAN — sadly, that effort seems to have fallen by the wayside.